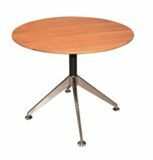 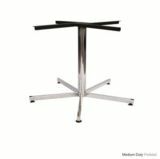 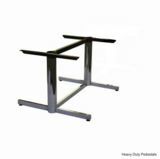 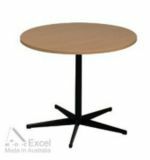 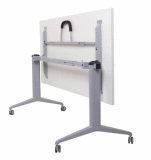 Browse through our current range of office meeting tables and office training tables below. 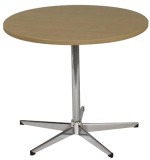 You can choose from a wide assortment of colours and finishes with various casings and bases. 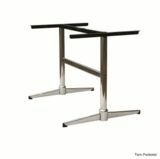 A good meeting table helps project your business culture, while also being comfortable and practical. 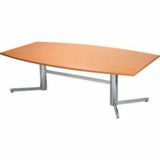 Let us know what size room you have for your meetings and we can suggest the best meeting table for you.